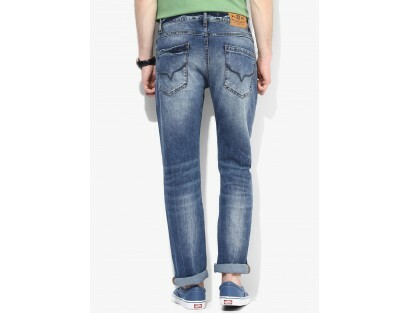 Wear these blue jeans from Pepe Jeans, like a second skin and make the ladies go crazy for you every time you step out looking like a boss. 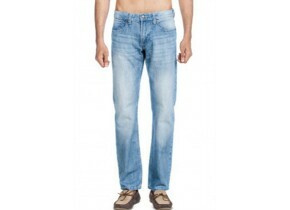 Made from cotton blend, these jeans feel soft against the skin and will be comfortable all day long. 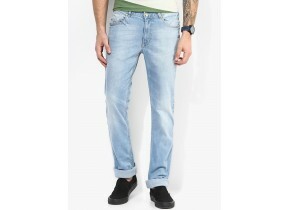 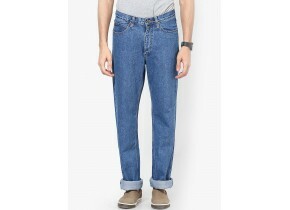 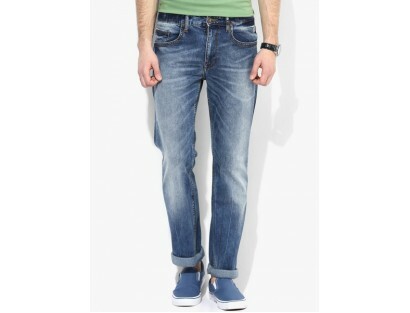 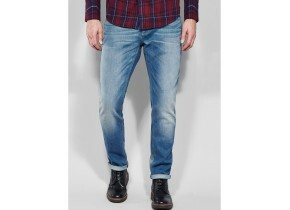 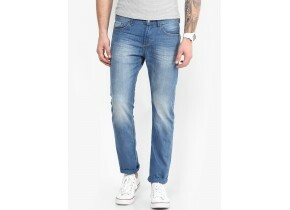 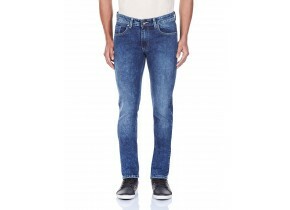 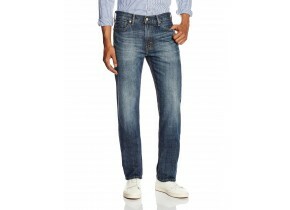 These regular-fit jeans can be teamed up with a plaid shirt and a pair of sneakers to complete your stylish look.